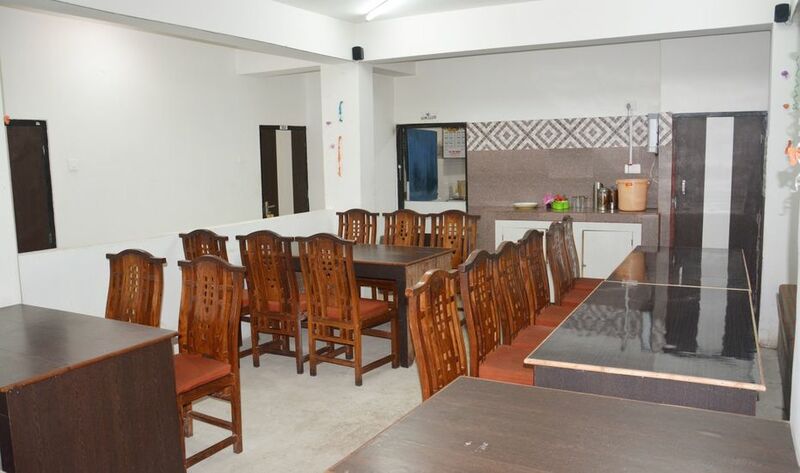 Hotel Lotus Retreat is a leisure property situated in Gangtok. Set beside the picturesque mountains and valleys that surround the area, the resort is an ideal choice for any type of traveller who visits Gangtok. The hotel offers three room types to guests- Super Deluxe, Deluxe, Semi-Deluxe rooms. All the rooms are well-equipped with modern amenities giving our guests a feeling of being pampered. Family/Child Friendly, Currency Exchange, Doctor on Call, Breakfast Services, Airport Transportation, Backup Generator, Baggage Storage on Request, Restaurant, Laundry Facilities, Parking. House Keeping, Television Room, Air Conditioning Room, Iron/Ironing Board, Cable/Satellite TV, Wakeup Calls, Toothbrush/Razor on Request, H/C Water, DVD Player, Room Heater. User reviews for "Lotus Retreat Hotel Gangtok"